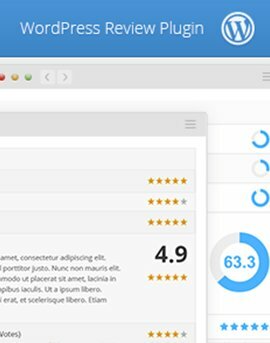 Create beautiful, customized Mega Menus for your site. 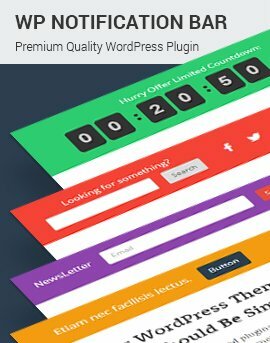 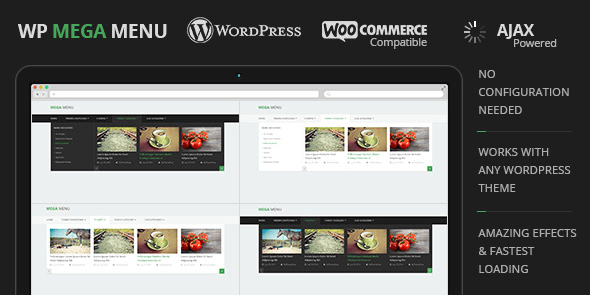 WP Mega Menu is an easy to use plugin for creating beautiful, customized menus for your site. 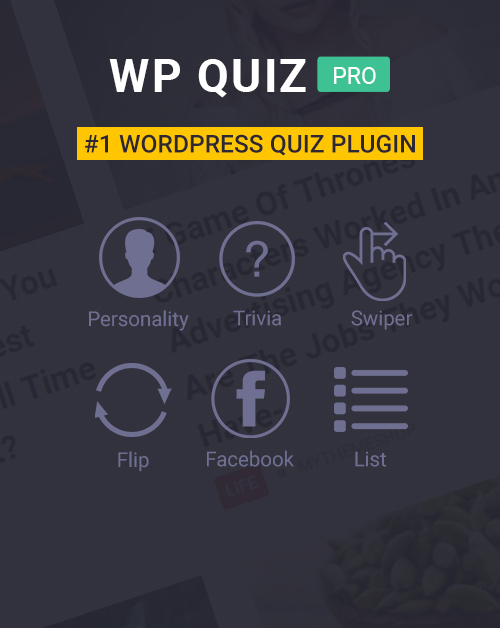 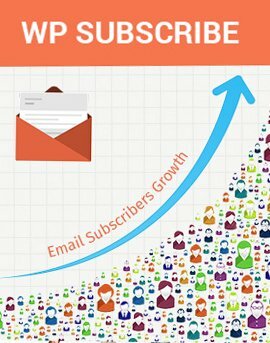 With no setup required, tons of options to choose from, and the ability to show categories, subcategories and posts, WP MegaMenu is a must have plugin that also boosts SEO and user engagement.